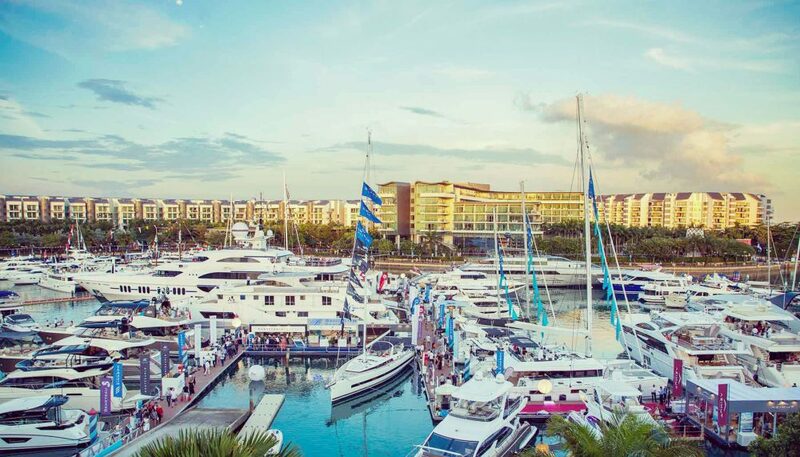 Held at the award-winning ONE°15 Marina in Sentosa Cove, this globally-recognised on-water exhibition epitomises luxury lifestyle and brings together the biggest number of world-class yachts in the whole of Asia, consistently showcasing more regional premieres than any other event in the region. Our lifestyle team is on hand to provide a bespoke hospitality experience for our members at the Singapore Yacht Show in Singapore. Our offering is catered to your heart's desire and we cover all aspects of your experience, from accommodation and transportation arrangements, to entertainment and local guides in Singapore.